Jay Freeman, who is likely better known to most by his online name saurik, will be appearing at SpartaHack this coming Sunday to give two presentations on topics close to his heart. 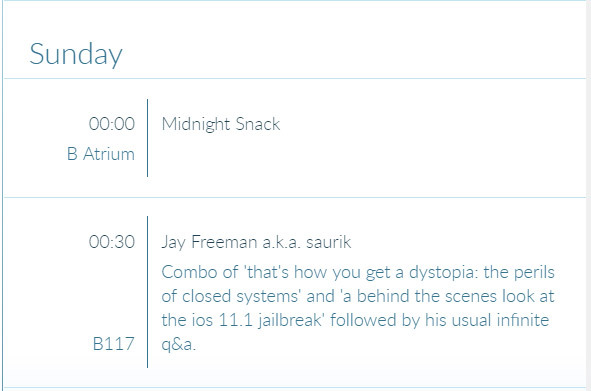 And yes, there will be a fairly open and in-depth iOS jailbreak discussion as part of that appearance. Jay Freeman has kept himself relatively quiet over the last few months as the jailbreak scene has erupted with activity. He’s come out of his shell on one or two occasions to post his comments, retorts, and thoughts, but other than that he has largely kept himself to himself as multiple developers have released jailbreak tools into the community, and some have apparently even taken sly pops at his perceived lack of commitment to the jailbreak community. In particular, a lack of dedication to working towards an updated version of Cydia and Substrate. Obviously, anyone who understands the situation, and who have read our previous coverage on saurik’s admission that he is working with past members of the jailbreak community, will know what exactly is going on. It looks as though his appearance at SpartaHack could be an opportunity for him to go into more detail on the topic, with the current schedule listing the creator of Cydia as taking part in two different presentations and discussions. There are no additional details given about the talks, or the format that they will take but the schedule does also suggest that they will be followed up by Freeman’s “usual infinite q&a,” referencing the fact that saurik is always extremely happy to answer as many questions as can be thrown at him. In fact, anyone who has actually been in the presence of Freeman at one of these events – like I personally have – can attest to the fact that he seems to revel in those types of open forum discussions as he gets a chance to express his passion for his work. It will be interesting to see if he gives any more details on his upcoming jailbreak for iOS 11.1.2 completely with Cydia and Cydia Substrate support. 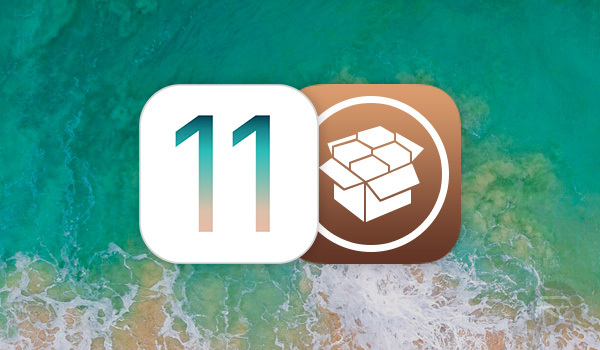 Given that iOS 11.1 jailbreak is among the topics he will be discussing, we won’t be surprised if he gives a hint or two on its release. It seems as though SpartaHack will be offering a live stream of these sessions, so if you are involved in the jailbreak community, it’s definitely worth checking out at live.spartahack.com. Tomorrow could finally be the day it gets announced ?? Spreading the news, I see no problem here. Not everyone frequents reddit. I stopped going to reddit. Full of hate if you have a different opinion. I will just keep refreshing the Redmond pie home page for jailbreak updates for iOS 11.1.2. So exciting! I don’t see an issue with it. It’s a blog where Redmond compiles all the news into a easy centralized location. A lot of BLA-BLA-BLA articles with no concrete information. I agree. Too much monitoring/bots and certain ways to post. Ha, that was a big fat nope!